Raw: CM Punk makes his shocking return to WWE and confronts John Cena. 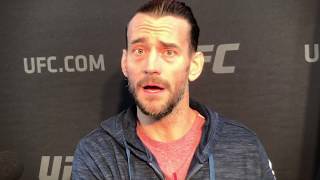 Joe Rogan on CM Punk Losing Again "He's Untalented!" 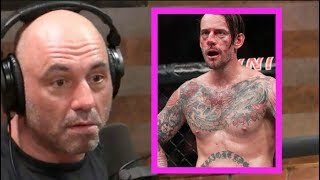 Joe Rogan and Joe Schilling on CM Punk losing to Mike Jackson at UFC 225. CM Punk Talks About The Exact Day He Left WWE. Here's AJ Proposes To CM Punk Part 2 https://www.youtube.com/watch?v=_t_e63CM8-Q.